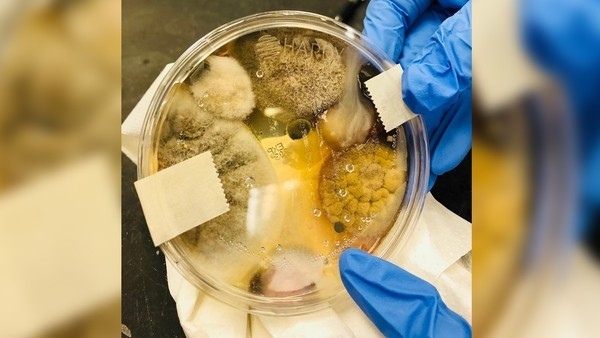 AKIPRESS.COM - Nichole Ward shared a stomach-churning picture of a Petri dish on Facebook, which she claims to have held under a Dyson Airblade for three minutes and left to "incubate" for 48 hours. It's unclear what sort of scientific background Nichole, from California, has - if any - to make her assessment. Dyson said it was "surprised" by the results, noting that it was "unclear on the methodology employed". A company spokesperson said: "We’re very surprised to see these results, and unclear on the methodology employed. Nevertheless, Nichole's post has been shared more than 530,000 times since being made last week — and it’s even caused countless people to start using paper towels again, The SUN reported.